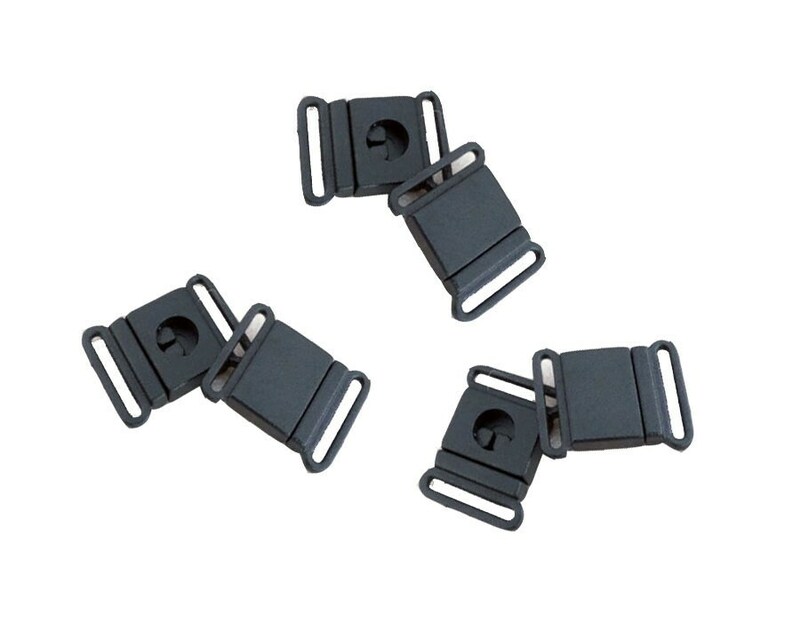 Plastic Black Safety Breakaway Buckles for 3/4" webbing, ribbon or fabric. 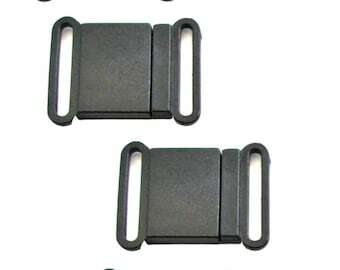 Buckle pulls apart for safety. 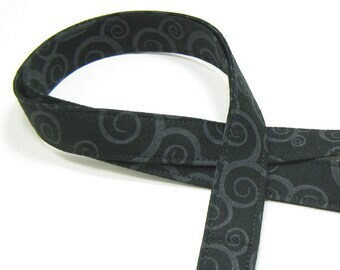 Slots in buckle will accommodate 3/4" (20mm) Webbing, Ribbon or Fabric. Fast delivery. 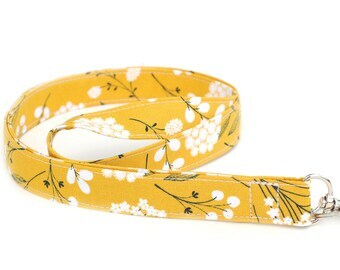 Perfect for what I needed to turn my child’s favorite lanyard into something he could wear to school! Thank you very much!